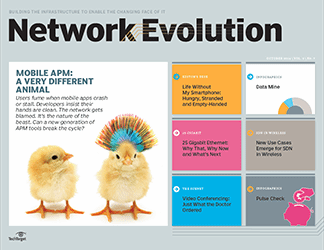 Establishing a digital transformation framework includes adopting advanced technologies. 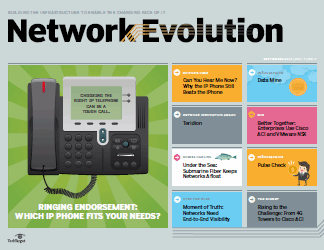 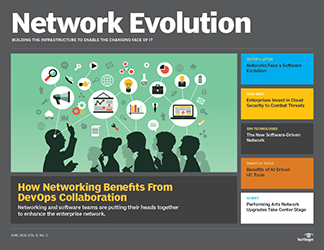 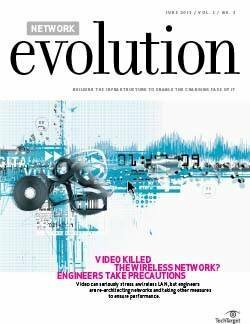 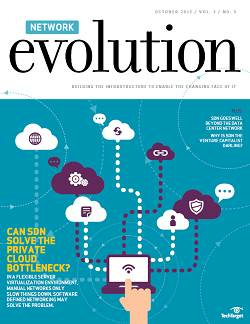 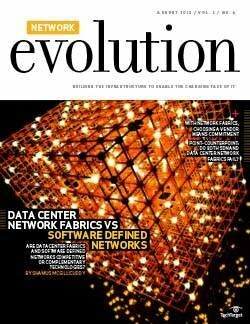 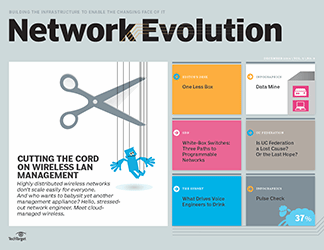 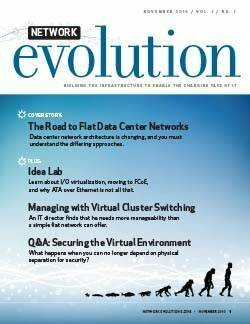 Networking pros play a crucial role in managing this new wave of innovation. 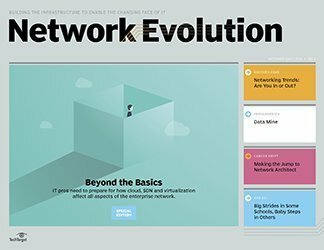 The concept of digital transformation has been around since before the first email was sent or the first webpage was ever created. 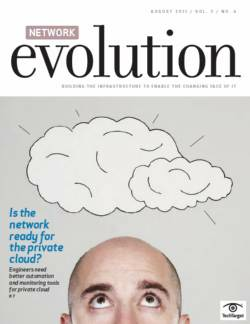 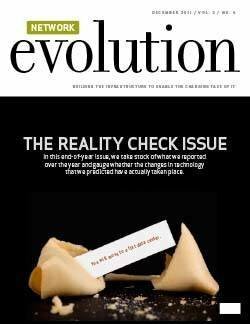 What makes it more crucial now, however, is how quickly it's changing how enterprises do business. 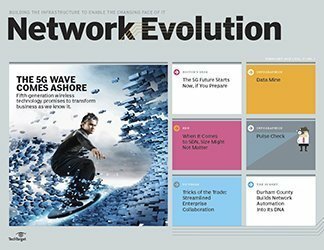 Digital transformation applies innovative technologies that improve the IT experience to drive business value, according to Robin Gareiss, president of Nemertes Research. 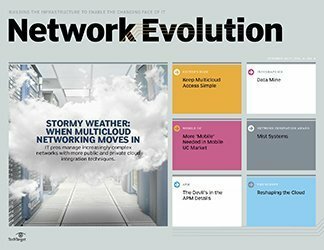 While enterprises have begun to use a digital transformation framework to map their business strategies, planning is still in the early stages. 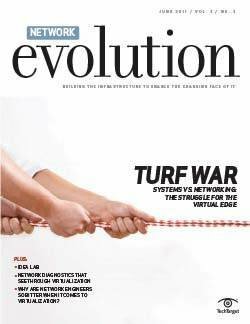 One of the biggest challenges companies face in developing a strategy is organizational structure, Gareiss said. 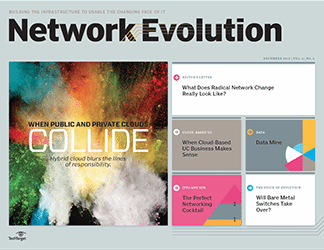 The goal for companies is to put together the right people -- and right number of people -- to align IT and business priorities to carry out the transformation. 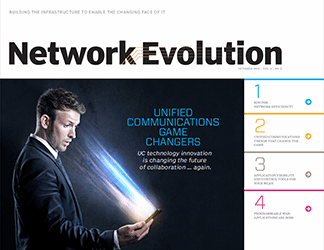 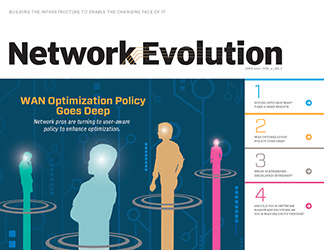 Network professionals see advantages in having a digital transformation framework, especially where a digital strategy will enhance network products and services and create collaboration across the business. 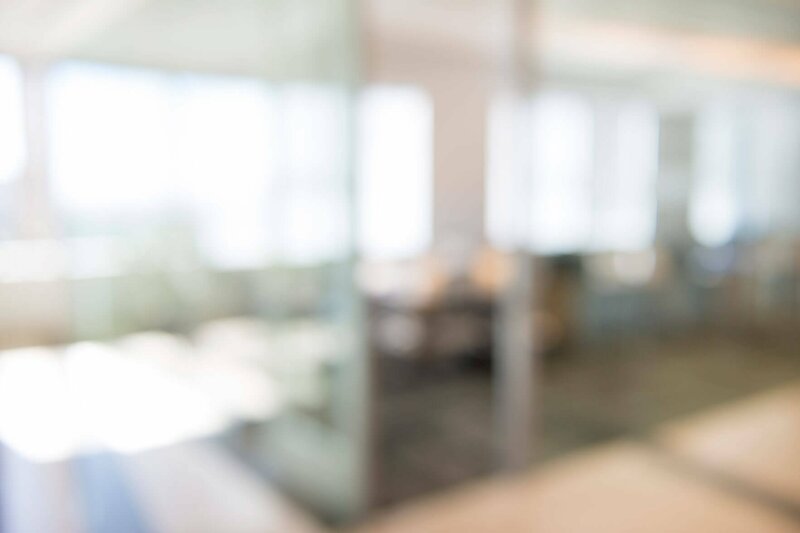 Understanding the role that IT has to play in establishing digital transformation is crucial, according to Gartner. 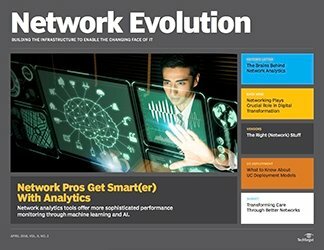 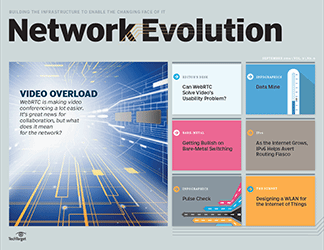 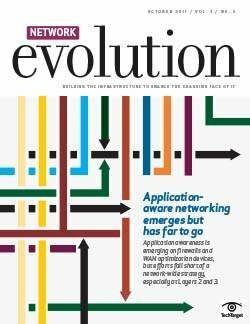 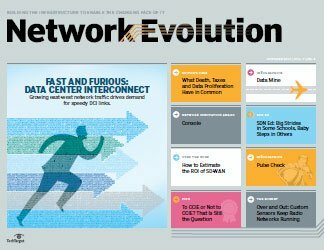 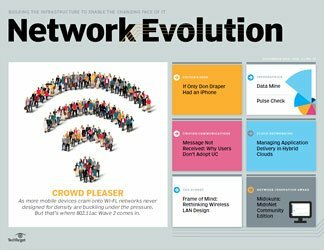 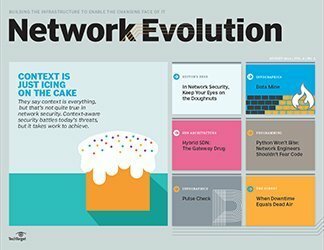 Networking pros have to adapt new skill sets to manage a wave of new digital business initiatives, like internet of things applications and cloud computing, in addition to increased pressure to enhance network performance, according to Gartners' 2017 "Strategic Roadmap for Networking" report. 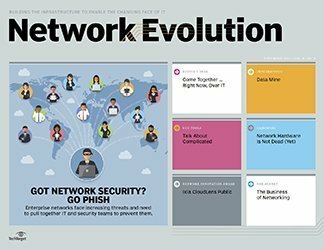 "Enterprises are adopting new IT delivery models and applications that are imposing fundamental network changes from device access to core," the research firm said. 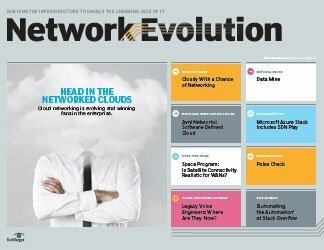 More broadly across the IT department, innovative technologies that fall within a digital transformation framework are being adopted at various speeds. 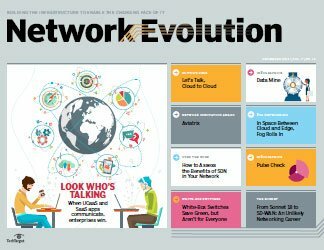 Companies are more commonly using big data tools and API architecture while considering technologies like artificial intelligence and blockchain, according to research firm Ovum in its report, "ICT Enterprise Insights." 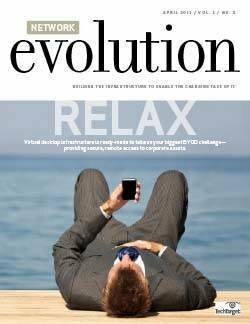 How will digital transformation strategies impact your business over the next year?